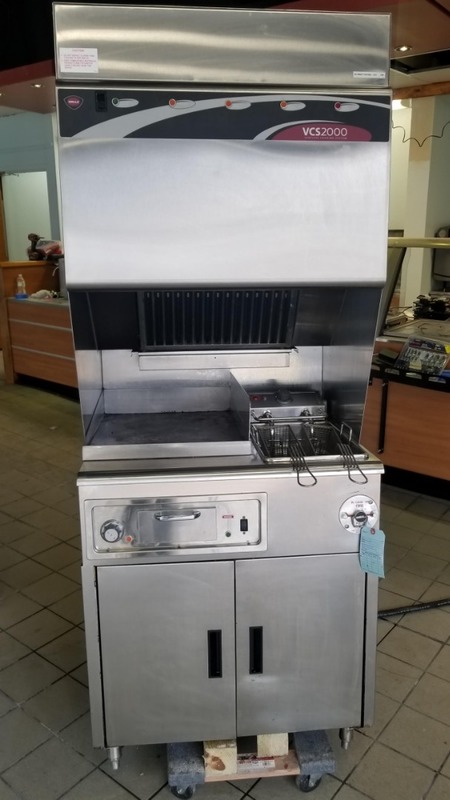 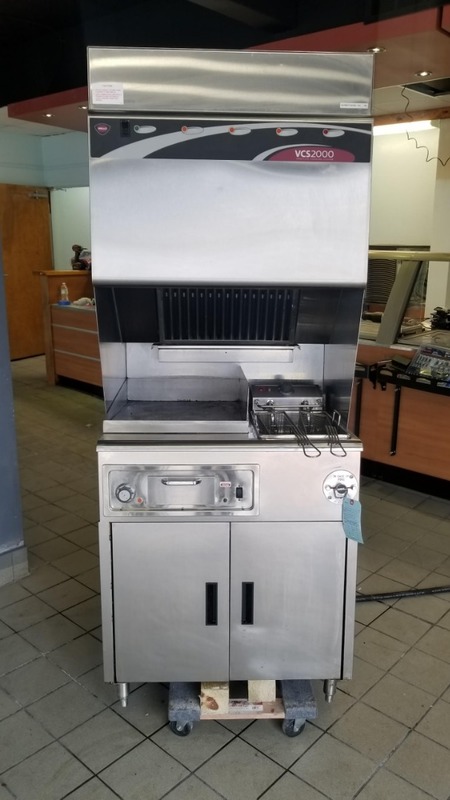 Notes: This Used Wells VCS-2000 Ventless Cooktop & Fryer was just removed from a closed municipal facility. 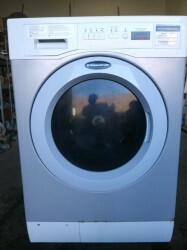 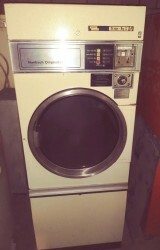 The unit is in excellent cosmetic & mechanical condition. 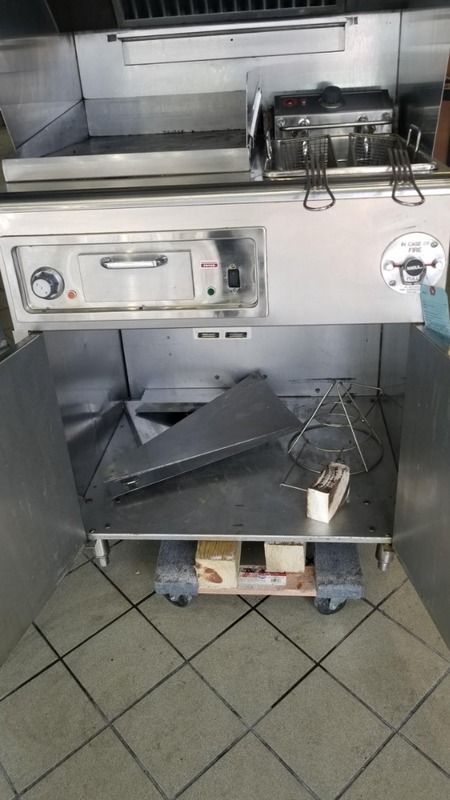 Don't think this is the right unit for you, contact BizMart anytime at 512-222-3117.